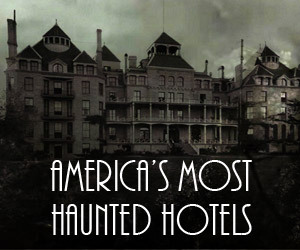 Voted Top Ten Best Haunted House by NYC BEST 10. publishing. Halloween Affordable Halloween Family Haunted House in the Bronx. New Location!!! 1197 Bryant Avenue and Home Street 10459 –> Happy Halloween!!! Great All Family Haunt for the value. 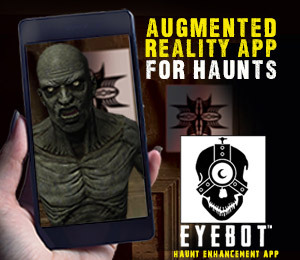 3-in-1 Haunted House Family Attraction. (1) Haunted Museum, (2) The Witches’ Return – Broadway Style Mini show with live cast , (3) The Witches’ Coven (Escape the Haunted House) – The scares are delivered with evil glory now for 11 years. 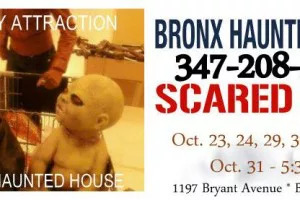 For bloody info visit click Facebook link here #bronxhauntedhouse for up-to-date information about the Bronx Haunted House. 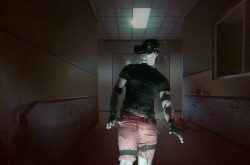 Bronx Haunted House is uniquely designed for families with children. Families with great scary fun enjoy dodging the coven spell, a Broadway style opening show and The Witch FINALE!!! 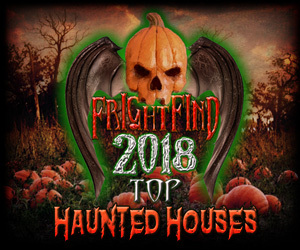 The Bronx Haunted House has been voted and documented top ten in NYC of “all” Haunted Houses. 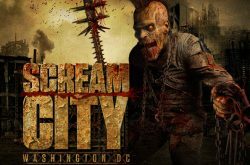 For a haunt in the Bronx its so worth it, kids love it and go back every year, so don’t miss it!! !